The transporting management system holds an important role in the Logistics business operation. The loading efficiency, effective route planning, delivery delay reduces, cost- saving with high service quality are the key elements for logistics providers to success in today’s severe business market. Therefore, Logistic providers always look for the best method to optimize their own resource and coordinate with their subcontractors. The L-Series Transport provides the core functionalities to manage the transportation performance including Order, Packing, Departure, Picking/Delivery and Arrival. The L-Series Transport is one solution lineup in the L-Series for the logistics business, which is deeply integrated with the other solutions such as GIS solution to improve the capacity of transportation management. The L-Series Tracking visualizes the tracking network for Logistic providers with customers, partners, vendors, distributors and dealers. Enterprises can simply share, control and monitor the working progresses of all involved parties by input the shipment and schedule information into the L-Series Tracking system. Warehouse management has a serious impact on the performance of the Logistics business. Many complex challenges for this operation has increased and put a lot of pressure on managers and warehouse operators. NTT DATA Vietnam is proud to provide a warehousing solution, L-series Warehousing. 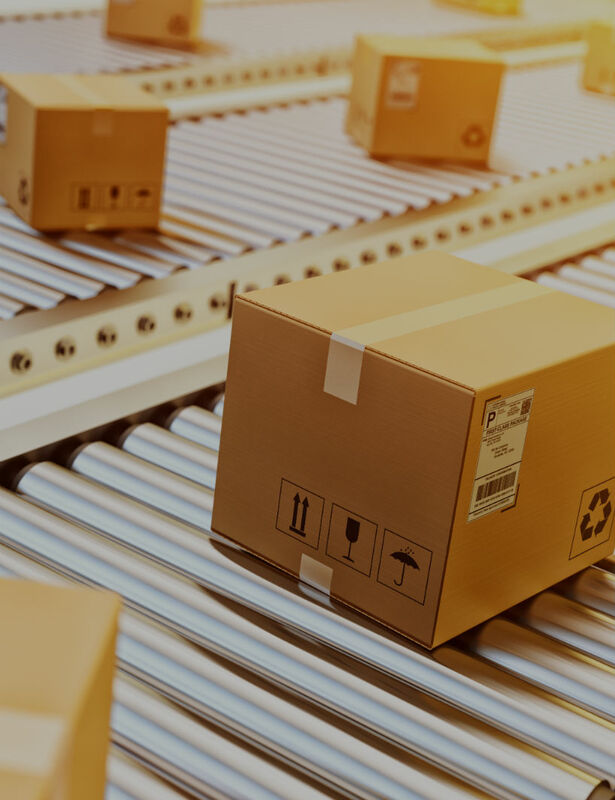 This solution allows enterprise control various forms of warehousing classification to increase productivity and accuracy, reduce inventory cost and improve customer service. 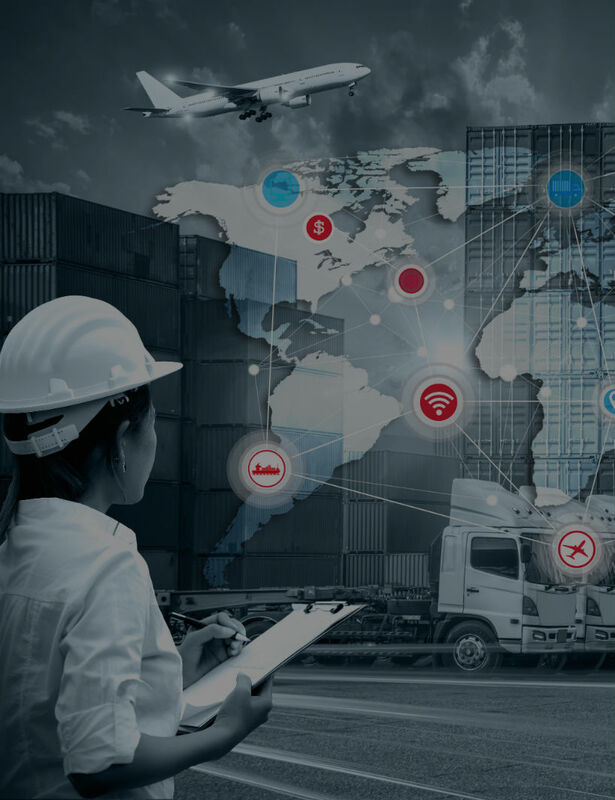 The enterprises in Transportation and Logistics services always need market-leading strategies and solutions in order to optimize their services to customers while maintain the efficiency and profitability. The globalization and the changes in regulations, competitive boundaries constantly challenge these enterprises. 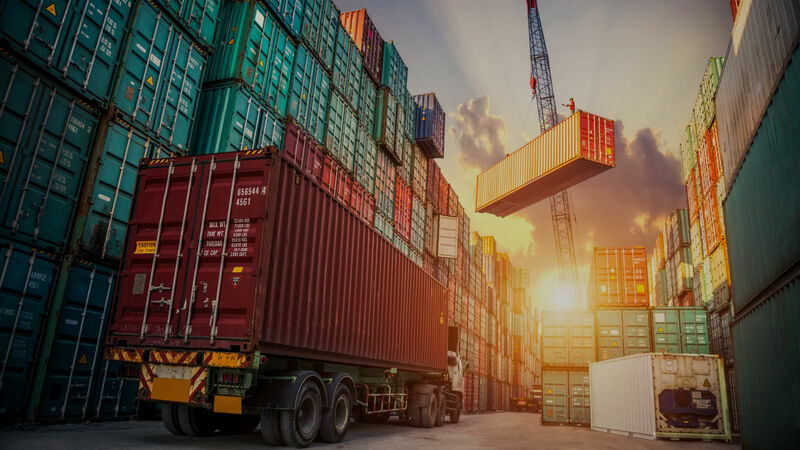 The constant change of market needs and rapid development in technologies and global supply chain practices have created many significant opportunities for enterprises to transform and innovate their services. NTT DATA Vietnam specializes in providing innovative business and IT solutions in transportation and logistics business to help enterprise compete on a local, regional, and even global scales. NTT DATA Vietnam can help enterprises transform all aspects of organization, including people, process, data, technology, etc. in order to optimize their business outcomes. You’ll increase supply chain visibility domestically and internationally, foster collaboration and improve customer service. 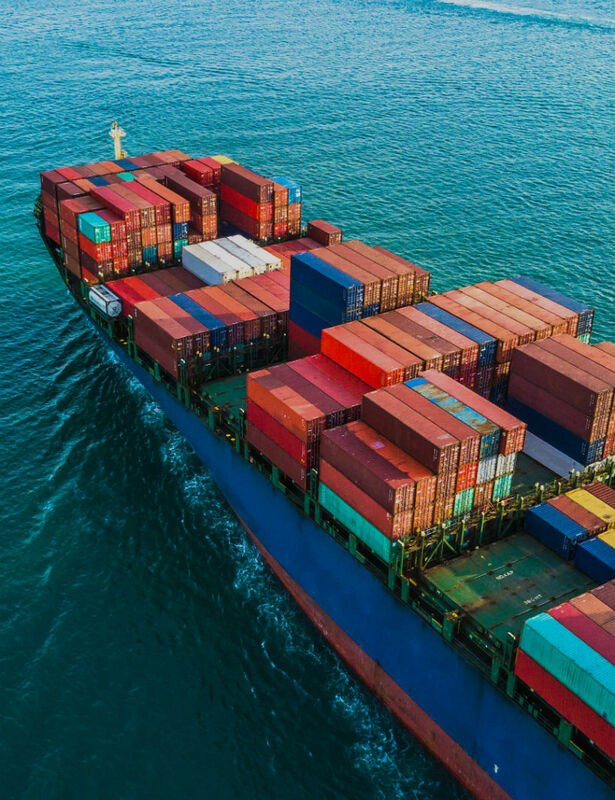 Whether you transport people or goods by land, sea, rail or air, you’ll work more efficiently, boost your competitive advantage and increase profits.